While I was serving as a Reconnaissance Marine in 1996, I was asked if I was interested in an opportunity to work with the Defense Advanced Research Project Agency (DARPA) on some counter sniper technology that was being developed? 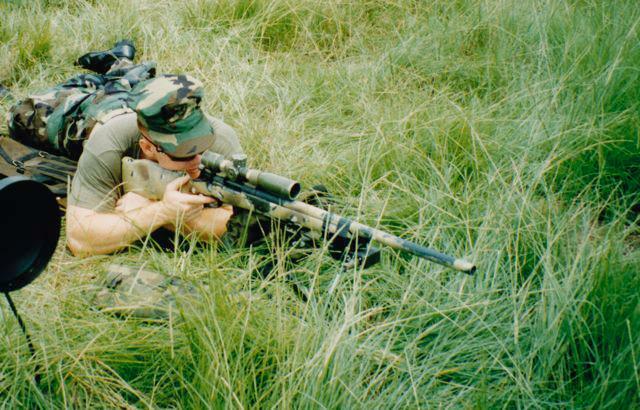 Since I was also a Marine Scout/Sniper with combat experience as a sniper, I was told I was a good fit. 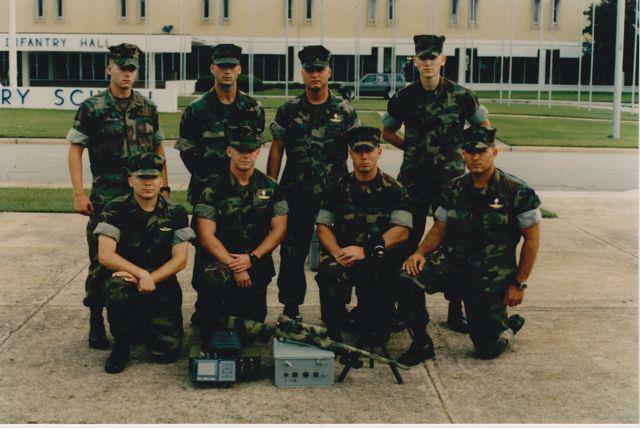 I jumped at the opportunity to make some per diem, and screw around at Ft. Benning during the Summer Olympics, which were being held in Atltanta (about an hour away). There were numerous systems and we spent our days shooting, trying to beat the systems, writing reports on our findings, and talking trash with all of the bearded PhD engineers who built the cool toys that we could break. It was immensely fun. In 1996, the technology was in its infancy and the computer processing power was not yet well enough defined to make the systems very effective. There was one system that we evaluated that struck a chord with the snipers. It was based upon a series of sensors that ‘heard’ the supersonic crack of the bullet as it passed between the sensors. It would use basic time differences and triangulate the position of the shot and, using basic trigonometry, it could calculate where the shot originated, the caliber, and other factors. Ultimately we gave it good reviews and the DARPA representative code named it “Bullet Ears” (yeah..I am not making this up)..